In 2011, I wrote a post called "Waiting Until the New Year" about only making changes that we're willing to live with forever. 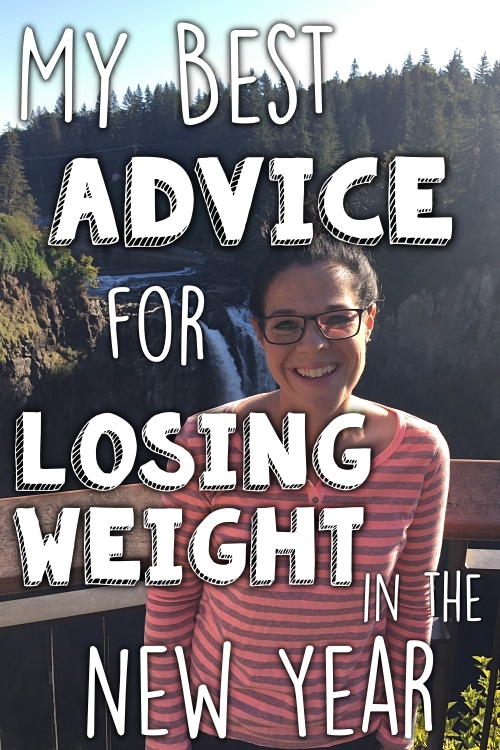 In fact, that is my number one tip that I share when people ask me for advice about losing weight: Don't make any changes that you're not willing to do for the rest of your life. When I get emails from people asking for help getting started, that post is probably the most frequent post that I recommend for them to read. However, since it was written in 2011, it's a little outdated. 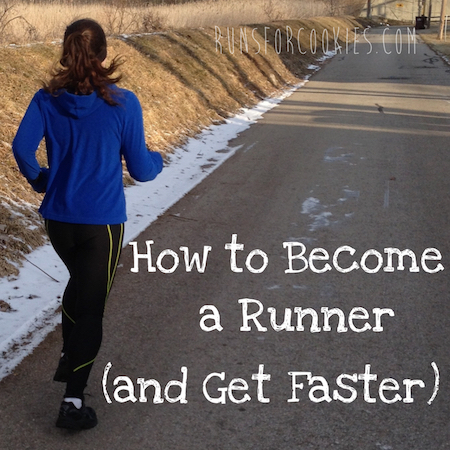 Here, I will write an updated version with a downloadable PDF worksheet to help get started. In general, most people dread starting a diet or exercise program. 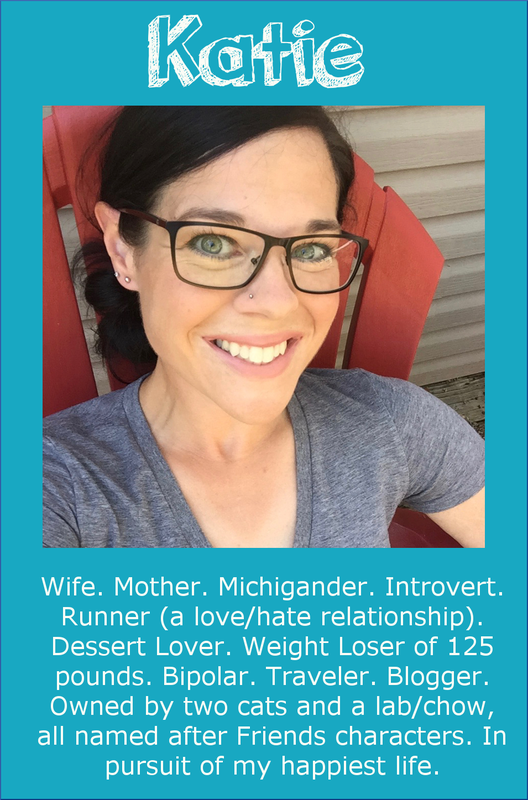 There's a reason that people wait until Monday, or after the birthday party next week, or the wedding next month, or until January 1st to make some lifestyle changes: The changes are usually difficult and miserable, because they are completely different than the habits we have already formed. Most of us who have weight to lose are in this situation because of habits we've developed from years of overeating and/or under exercising. If we weren't overeating and our diets were healthy and well-balanced, we likely wouldn't have excess weight! 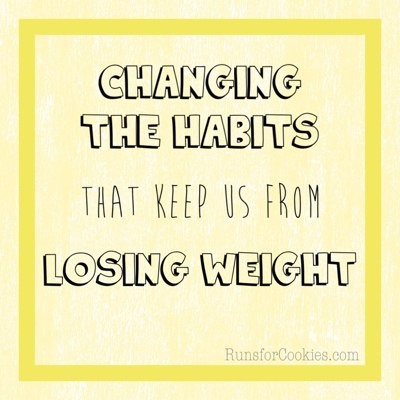 So, it is obvious that we need to change these habits in order to change our weight. Right? Likewise, if we don't make any changes, our weight will not change, either. To make changes that we don't dread, we have to come up with things that are as painless as possible--things that aren't exactly what we would like (such as being able eat as much as we want whenever we want), but that we are willing to compromise on. If we write our own rules, we can come up with habits that aren't completely miserable--and therefore, we won't dread doing them. And we won't have to wait until Monday or January 1st to get started! We can start right now--even if we're going out for a celebration dinner tonight, or someone brought doughnuts to the office this morning, or we're having a potluck this weekend--and there won't be anything to dread. The only reason we should dread changing our habits is if the changes are too difficult and/or miserable to do. So, what's the solution? We write our own rules and come up with our own compromises that we can live with. Maybe they won't be ideal, and they'll certainly not be perfect, but they will be better than what we are doing now. And by making better habits, even small ones, the changes should reflect in our weight. There is a big difference in saying, "Yes, I can do that" versus "Yes, I am willing to do that". There are tons changes that we "can" make if we really put our minds to it; but are we willing to stick with those changes forever? If it's not something we are willing to change for the rest of our lives, then the chance of us being successful in changing that habit (even for the short term) is slim. When deciding what changes to make, we should ask ourselves (and be completely honest) about whether it's something we are willing to change. 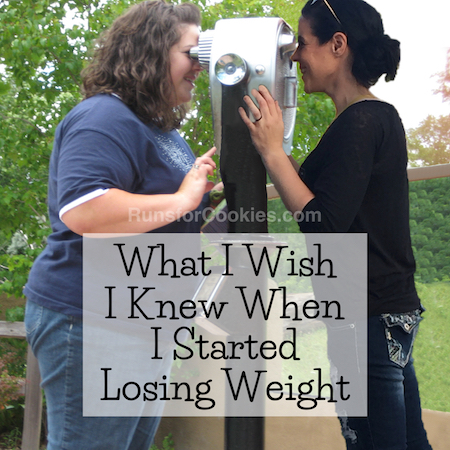 I suggest writing out a list of habits that are keeping you from losing the excess weight. We usually know what those habits are. Then, come up with a change for each habit that is do-able and that you are willing to take on. Something you don't dread. Something you could start right now. 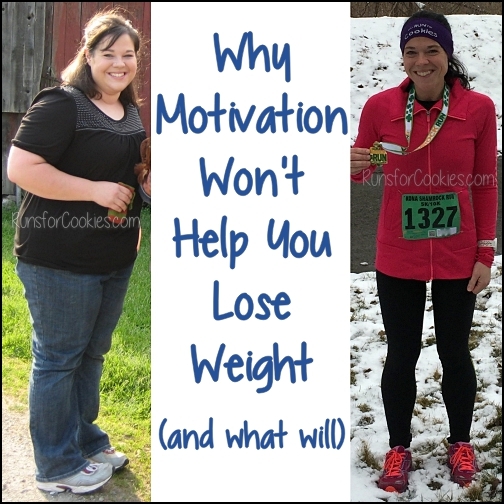 And then I would work on changing just the top habit that you feel is hindering your weight loss goals the most. Don't worry about the others yet, and just focus on the one that has the biggest impact on your weight. There is a good chance that changing that habit alone will result in weight loss; but if not, then it may be time to work on another. This will make it as painless as possible. I made a PDF worksheet that makes it easy to just fill in the chart and brainstorm some ideas that work for you and your lifestyle. Since everybody is different, it only makes sense that we do what works for us as individuals. The changes I made aren't going to be what's best for everybody; by writing our own lists, we can make our own changes. We don't have to be perfect and we certainly don't have to change all of our habits to be "perfect" in order to reach our goals. As long as we change something, anything for the better, we are better off than we were before! 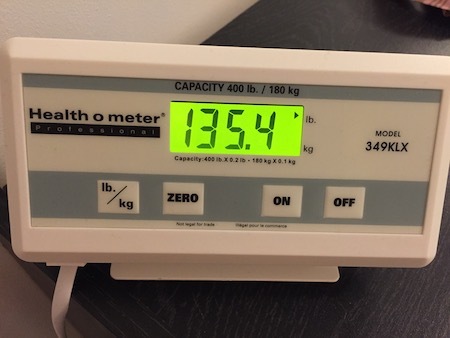 I think this is up another pound or so from last week. I honestly haven't changed my eating habits--if anything, they've been better this week--so I'm not sure what the deal is. However, I am wondering if it's a new medication that my psychiatrist added for my anxiety. Last night, I got curious and looked it up; and sure enough, lots of people gain weight on this medication. Some people have gained 40-50 pounds! I'm curious if it is, in fact, the medication, so I'm going to stop taking it for a few weeks and see if that helps. If not, then it may be another cause. For now, though, I'm just going to keep doing what I've been doing! This PDF is amazing - thank you!!!! I am sure you did but I worry so I have to ask, did you ask your doctor about stopping the medicine quickly or should you slowly lower the dosage to zero? Yes, it was just a med to take as needed for anxiety, so there was no issue with stopping it. But you're right, most psychiatric meds should not be stopped without tapering down! I love the worksheet! It's so nice to focus on goals and keep things realistic. Too often, I set lofty goals for myself and (of course) fail to achieve them in the super short timeline I set for myself. So then I feel like a failure and use that as an excuse to eat poorly and not take care of myself. Setting realistic goals just seems like a smarter idea to avoid this cycle! This is a GREAT resource!! 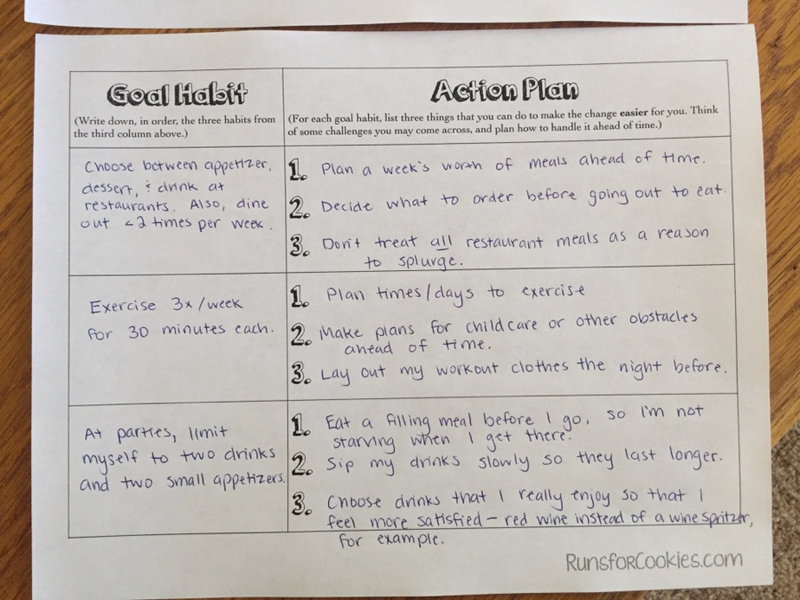 I love how you laid it out in easy steps and provided instructions and space for action items. Great job, Katie!! I gain up to five pounds with my period AND up to five pounds when ovulating, as I've learned by tracking my cycle with an app. It is so miserable, I'm going to try to figure out if there are any food triggers that contribute to the gain. But, it comes right off a few days later, it's all water weight. Is the medication for anxiety alleviating your anxiety? If so, why go off of it if you're still within the weight range you stated previously on your blog? It wasn't helping much at all with my anxiety, and it made me SUPER tired. If it helped a noticeable amount with my anxiety, then it would be worth it to continue; but that isn't the case. Thank you for the worksheets and the philosophy. I am going to try it out! 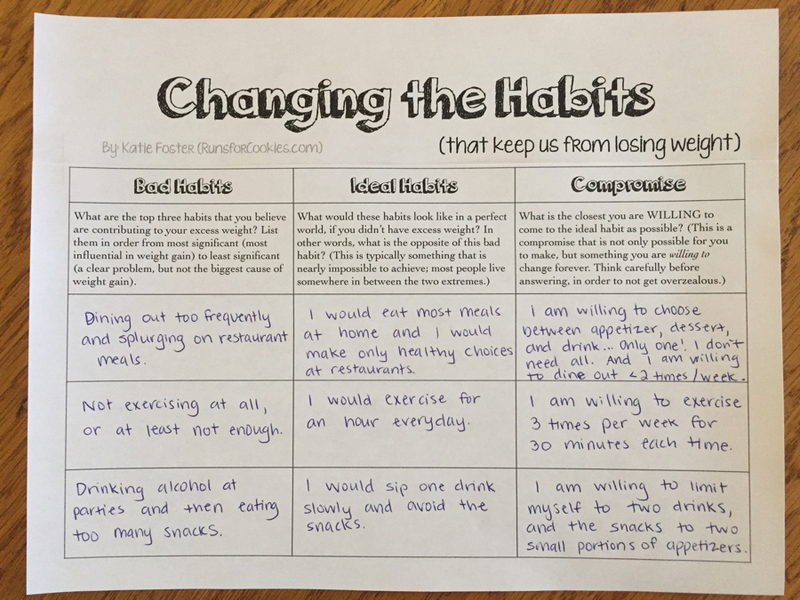 Thanks for the post and the worksheet, Katie! 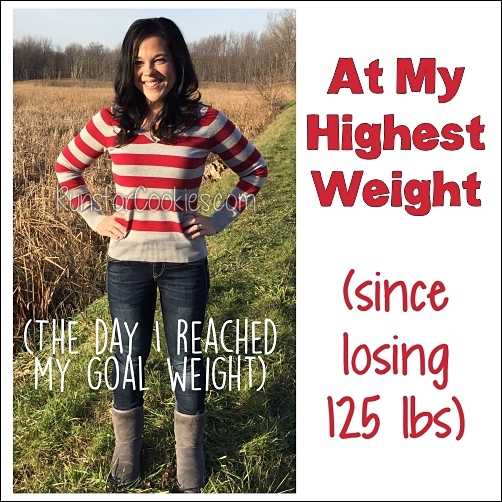 Congratulations on your successful weight loss. Thanks for sharing the worksheet! I'm going to be using it! thank you for this. I've been putting off getting my diet back in check and think it's because I swing for the fences and then am not successful and i like how this has you think! This spreadsheet is going to really make me think. Thank you!